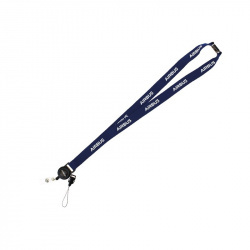 Airbus lanyard with unwinder in blue made of 100% PET recycled polyester, sublimated with the well-known Airbus logo. With a safety fastening and cell phone holder. 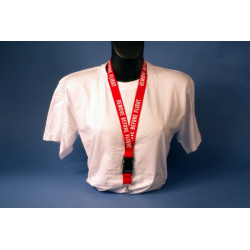 Airbus wide lanyard made of 100% PET recycled polyester, sublimated with Airbus and Airbus logo. 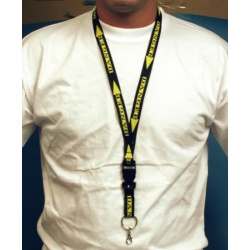 With a safety fastening and cell phone holder.Airbus lanyard with unwinder in blue made of 100% PET recycled polyester, sublimated with the well-known Airbus logo. With a safety fastening and cell phone holder. 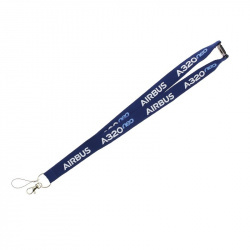 A330neo wide lanyard made of 100% PET recycled polyester, sublimated with Airbus and A330neo logo. 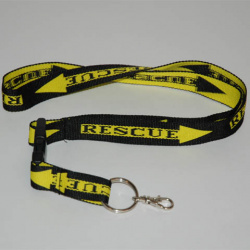 With a safety fastening and cell phone holder. 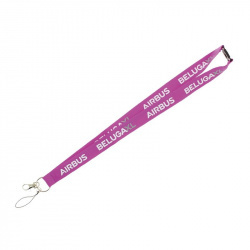 BELUGA XL wide lanyard made of 100% PET recycled polyester, sublimated with Airbus and BELUGAXL logo. With a safety fastening and cell phone holder.